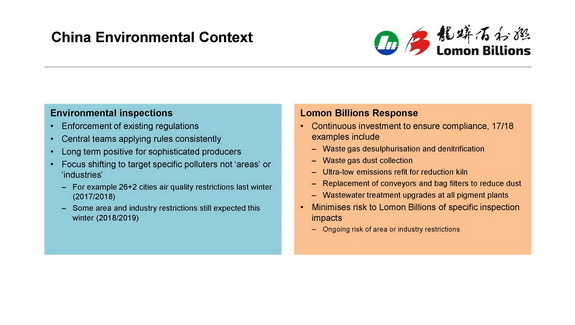 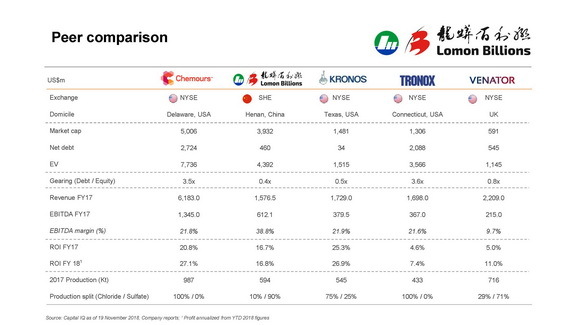 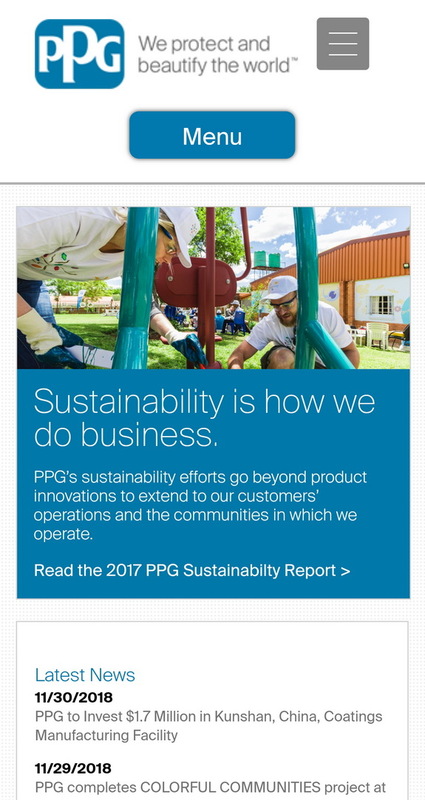 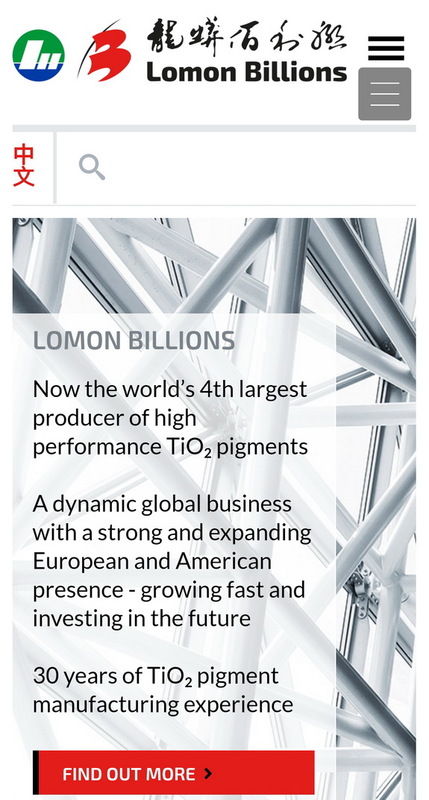 to PPG from Lomon Billions’ existing manufacturing capacity. 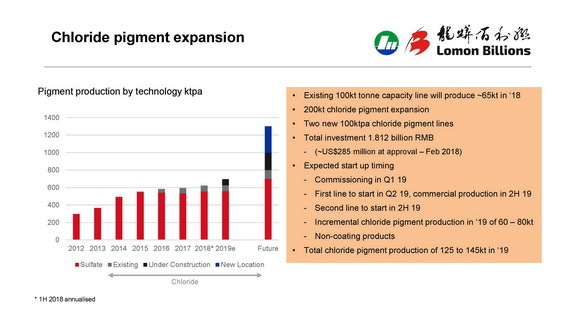 and is expected to be on line in 2019. 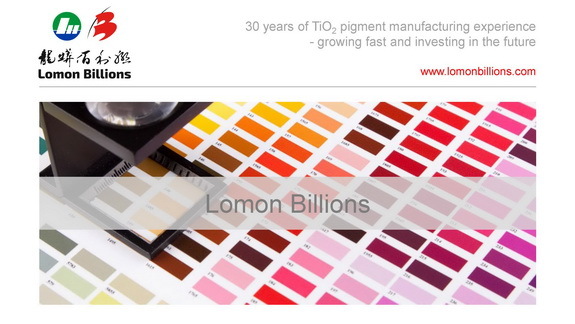 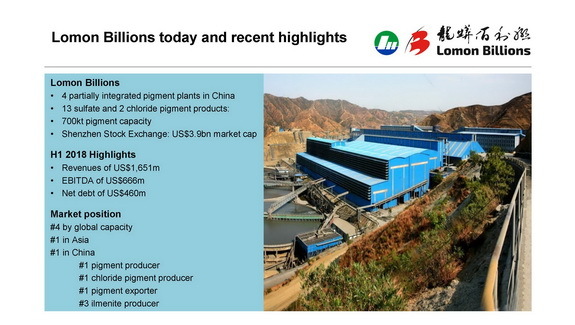 Lomon Billions is one of the world’s leading TiO2 suppliers. 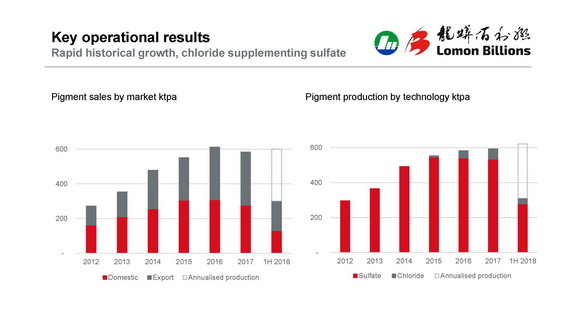 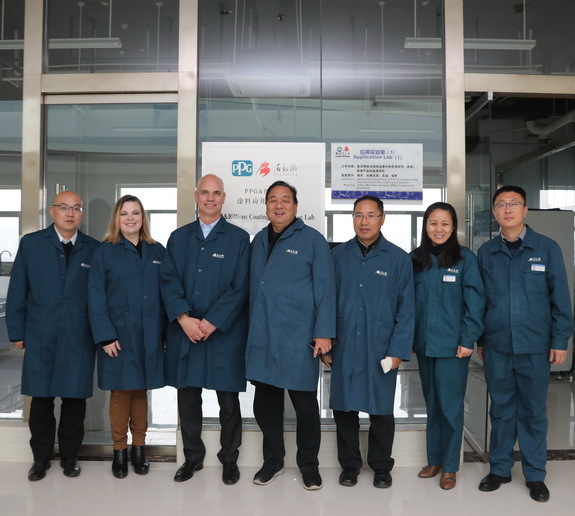 in additional TiO2 manufacturing capacity. 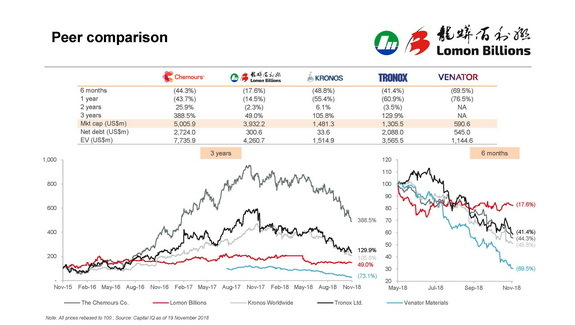 additional value for both companies.